We spent two weeks in Spain and although 14 days seem long enough, believe us, it is not! Our time was divided between Madrid (with side trips to Escorial, Segovia and Toledo), Córdova, Granada, Valencia and Barcelona. I have to say that we saw a lot but we wished to have more time to explore other cities like Alicante, Sevilla, Zaragoza, Cadiz and many more... Another trip to Spain is definitely in our bucket list. If you haven’t been to Spain before and have even less time than we did, we strongly suggest that you spend the majority of your days between Madrid and Barcelona. In Madrid be sure to visit one -if not all- of the art museums like Museo del Padro, Reina Sofia Museum and Thyssen-Bornemisza, which are located on the now known Avenue of the Arts. There are of course a lot of other museums but these three are the most important, specially the first one. 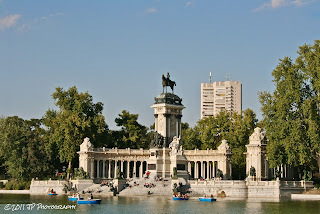 While in Madrid too, plan a stroll through Parque del Buen Retiro or Retiro Park. It is a big and beautiful park that you can see in a few hours. You can even have a picnic there: buy a bottle of wine, Manchego cheese and slices of jamón iberico, and you will have a typical Spaniard picnic! 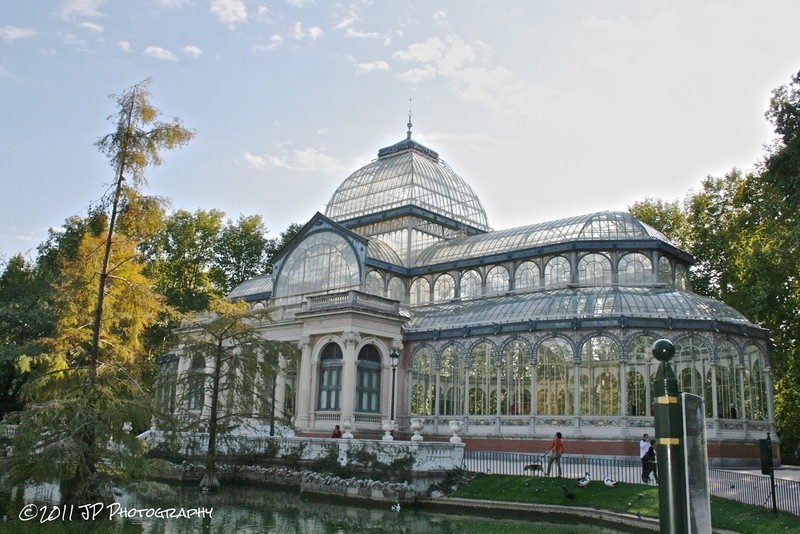 Don’t miss the popular Palacio de Cristal (inspired by a crystal palace in London), the Alfonso XII monument at the Retiro Pond and Paseo de la Argentina, also known as Paseo de las Estatuas. From Madrid to Barcelona you can take a high speed train (AVE) or rent a car and drive, which I highly recommend! Once in Barcelona, stop for a bite at the famous Las Ramblas, which are full of little cafes and restaurants and La Boquería Market. This lovely city is full of art and you can see the most important pieces for free! How? 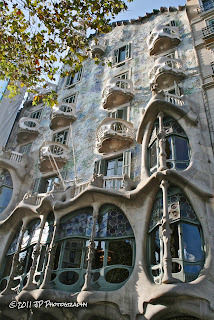 Well, is all thanks to an architect called Gaudí. His work is all around the city and actually helped create ‘the face’ of Barcelona. The famous La Sagrada Familia Cathedral -which is still under construction-, Parque Guell & Casa Batló are only a few of his masterpieces. 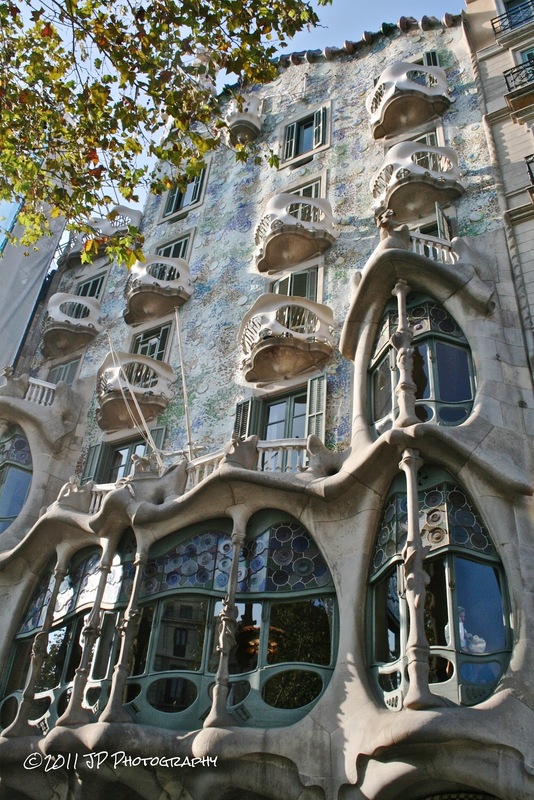 You can admire them from the outside but the real magic is on the inside... don’t leave Barcelona without immersing yourself in one of his ‘art pieces’.